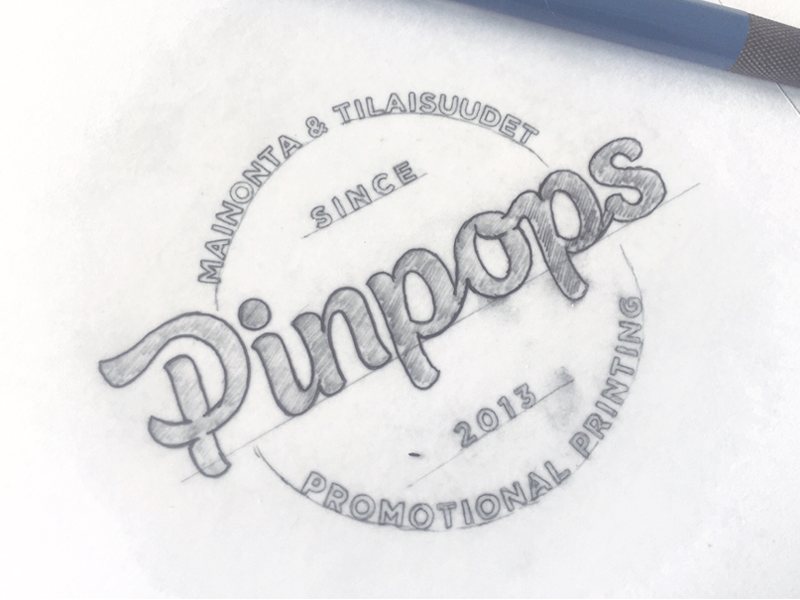 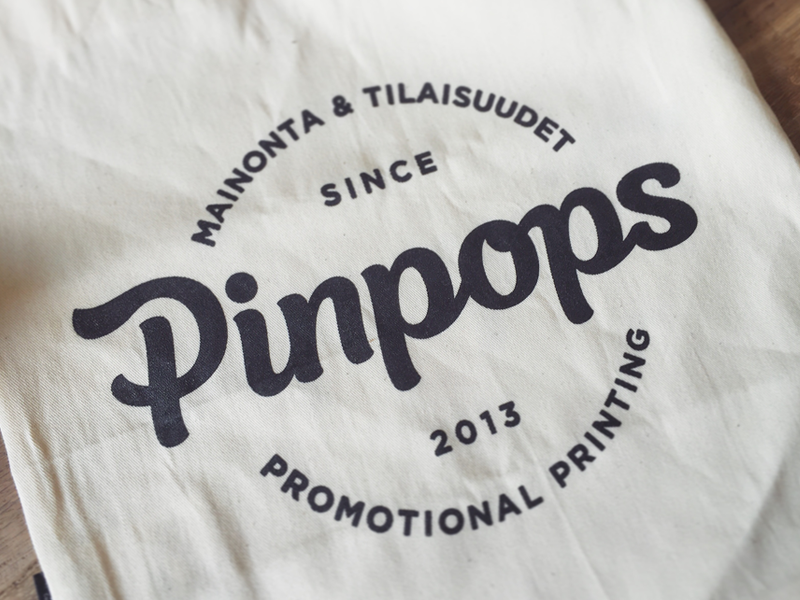 Pinpops is a Helsinki based promotional printing company, specializing in printed lanyards and event passes. 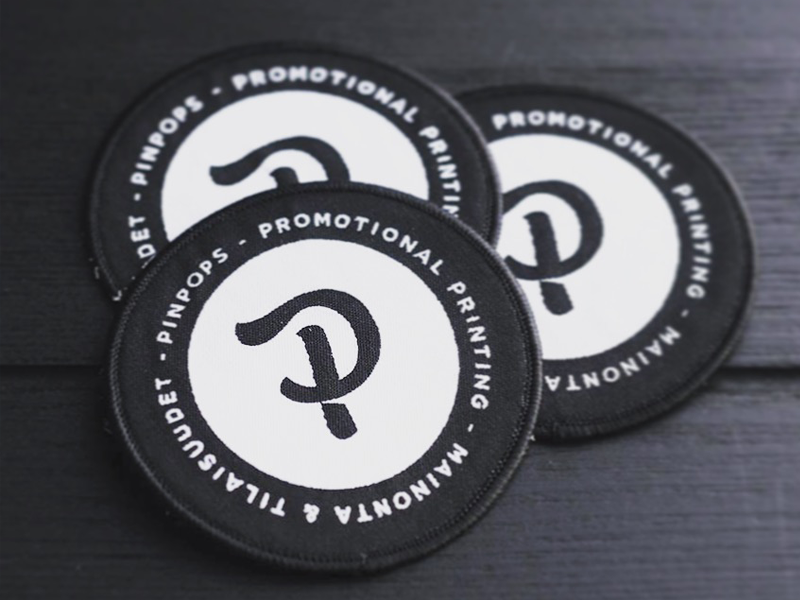 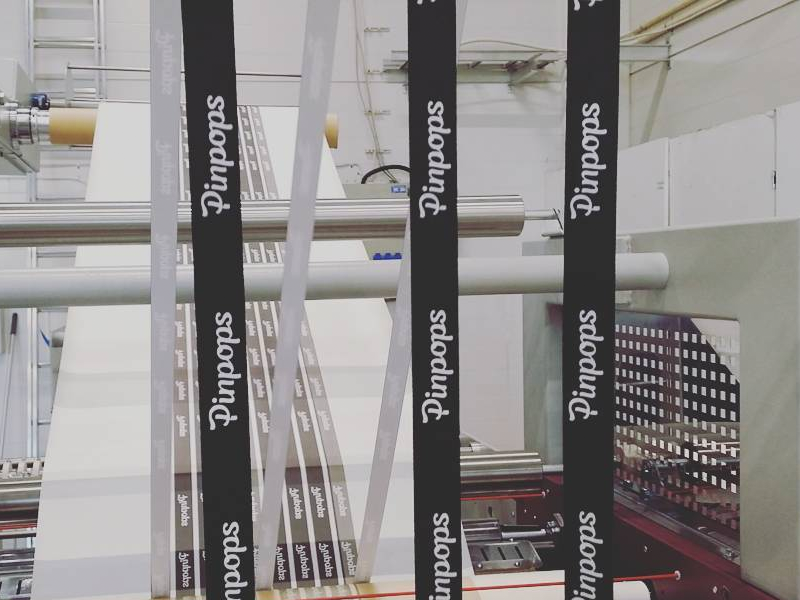 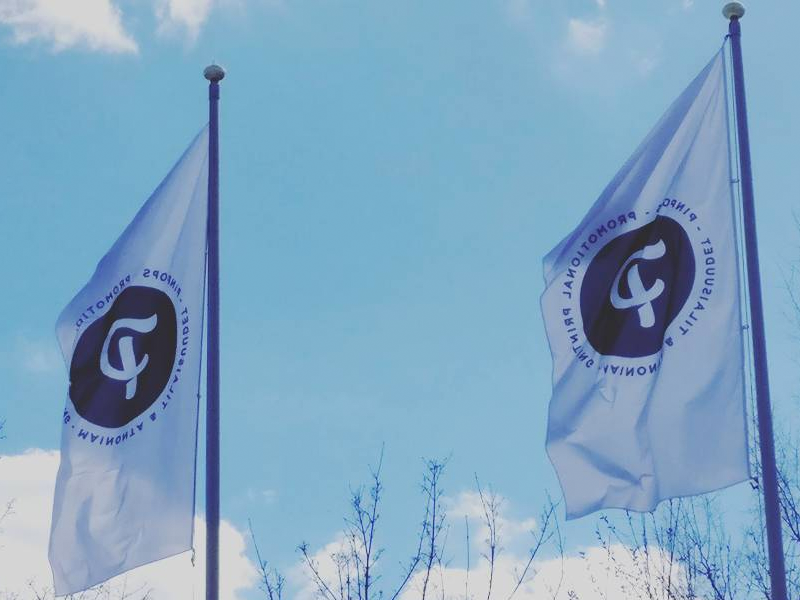 They have their own print production, where they print lanyards, screen printed garments, name badges, pins, buttons etc. 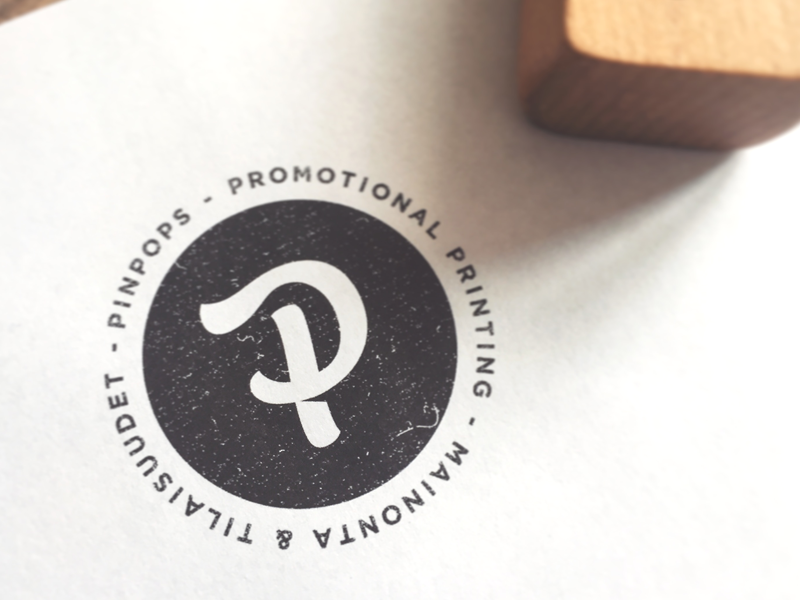 Small promotional items that often don’t get the limelight in an event but are still an essential part of event props.